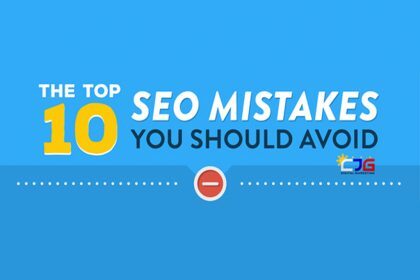 Do you find SEO confusing? 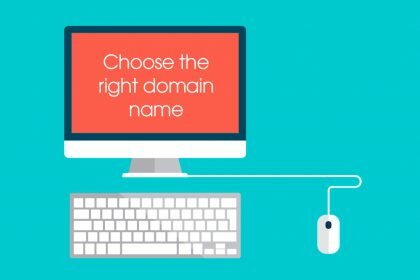 Know you need to have at least a basic grasp to help your website, but don’t know where to start? If this sounds wearily familiar, don’t worry – you’re far from alone. Many people we speak to feel the same. 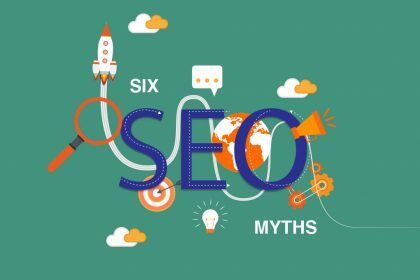 They know that SEO is important to understand, but when they try to research it online they just become more confused. Explanations and advice is either complicated or, worse, conflicting. And when they speak to an SEO expert they’re left with the impression that SEO can only properly be done by a paid professional. But this isn’t the case. We have always managed our own SEO. And our strategy has worked. Over the past six years we’ve had over 1.5 million visitors from organic search, and we currently rank on the first page of Google for 298 search terms. We’re on a mission to make SEO just as easy for other small businesses and freelancers. 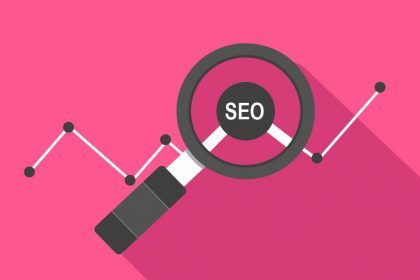 So we’ve created a free five-day SEO Challenge. 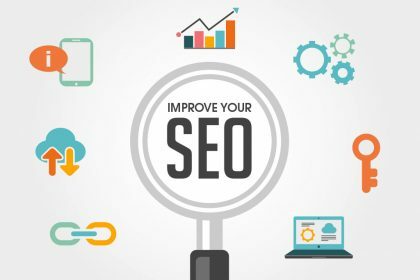 Join our challenge and every day for five days we’ll send you an easy SEO tip and an action you can take to start implementing it straight away. 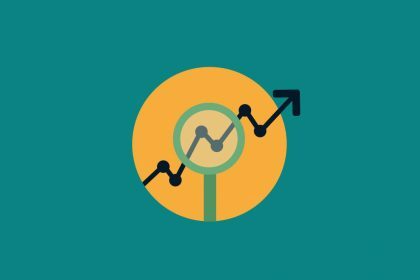 Follow each of our tips and in five days time you’ll have taken five positive steps towards improving your website’s SEO. So what are you waiting for? 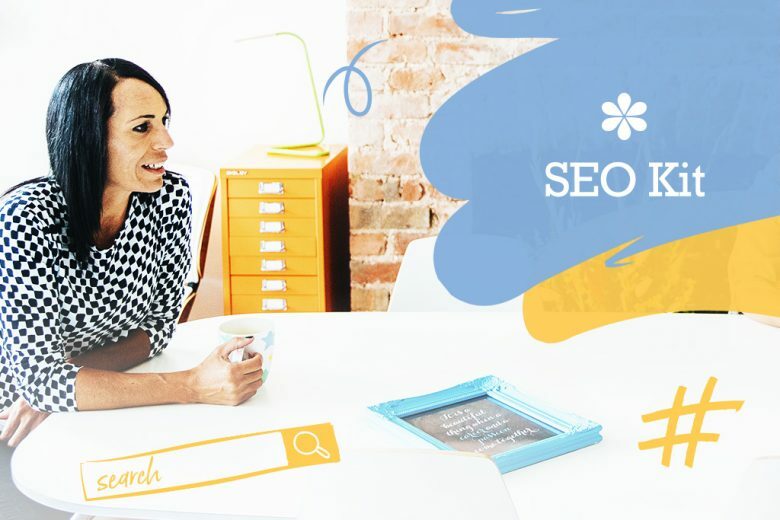 If you’d love to have a better grasp of SEO and start helping your website rank, join our SEO Challenge right now. You’ll receive your first tip immediately!